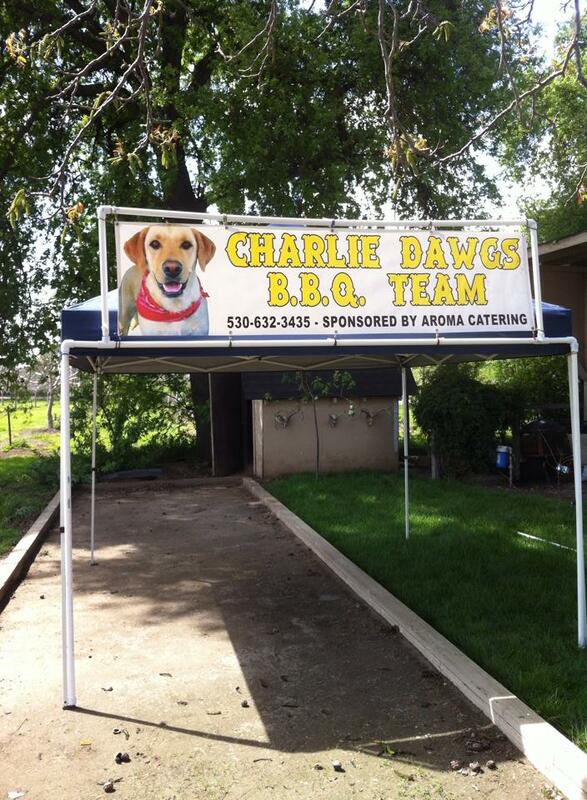 Aroma Catering’s BBQ competition team, Charlie Dawgs, will be at the Grill ‘N’ Grilles Backyard BBQ event tomorrow at the Western Gateway Park in Penn Valley. The event starts at 11 a.m. and tasting (we’re up for People’s Award) will begin at noon. In addition to great BBQ, there will be a disc golf tourney, car & motorcycle show, live music, beer/wine, vendors and raffle. Come out and see Chef Keith do his BBQ thing! I can’t make it Gail. Looks like grand fun. Good luck!